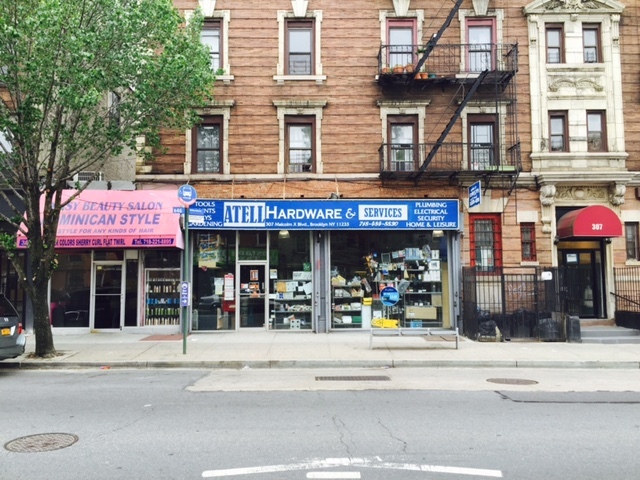 Ateli Hardware is my neighborhood go-to for fix-it-up essentials. It's right around the corner from my apartment, and I was so glad to put this $10 towards my garden as warmer weather rolls in. I stopped by for some pots, twine and steaks for my tomato plants. I'll definitely remain a loyal customer!